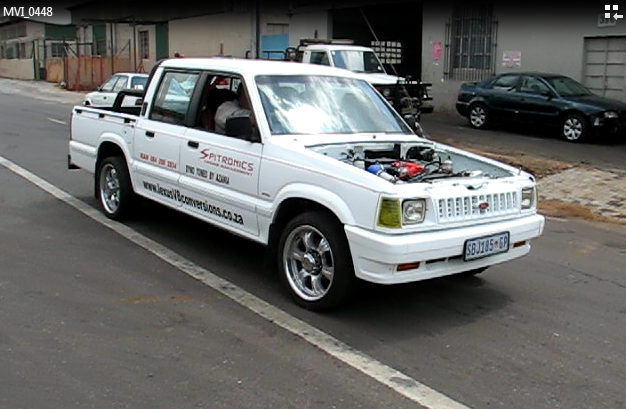 A ford courier DC bakkie with a lexus V8 fitted with a T66 turbo. Please note we do not do Lexus conversions, we do Turbo fitments and engine upgrades. For starters the project was a great success, keep watching this page for more progress.